Earning a law degree honed my leadership and advocacy skills. With these tools, I have been able to change public policy, free the innocent, and provide hope to the hopeless. Through Kurt's criminal prosecution experience, he recognized that “the system isn’t set up for the innocent.” This realization inspired a passion for innocence work and eventually lead Kurt to the Rocky Mountain Innocence Center, an organization that works to overturn wrongful convictions. Kurt discusses his experience working at the Rocky Mountain Innocence Center and how his work has brought value to his life. 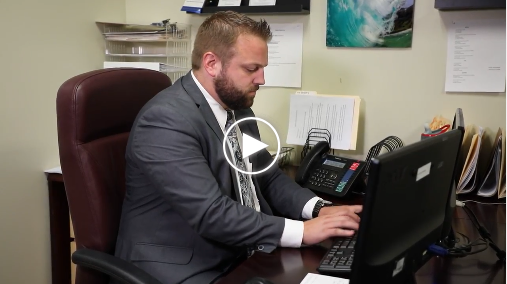 "Matthew Lewis, once a federal prosecutor and now a criminal defense attorney, greatly impacted my life through his criminal procedure classes. Basing his lectures on real-life experiences helped challenge and expand my understanding of the American justice system and how it interacts with the average person. His style of legal theory mixed with practical application formed the basis of my legal career." 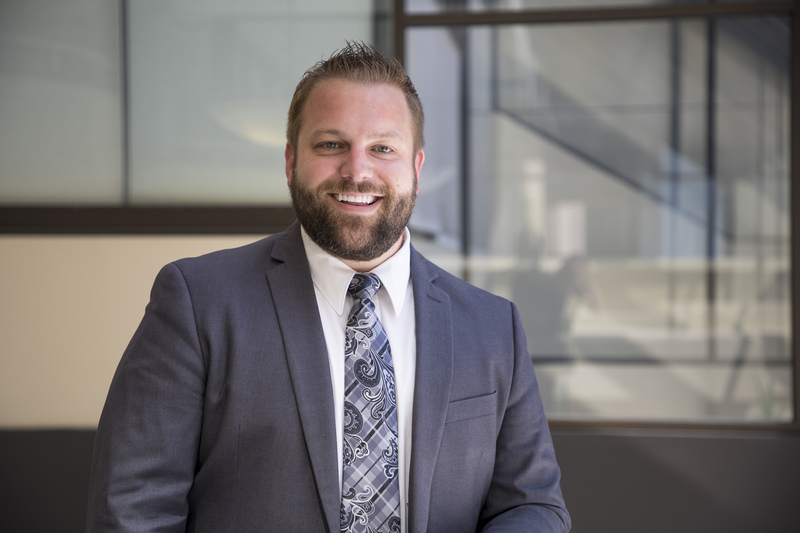 "My most rewarding law school moment occurred in Oklahoma City where I competed against law school students from across the country with the BYU Trial Advocacy Team. Countless hours of preparation paid off as our team presented a powerful case before a panel of judges and an audience." 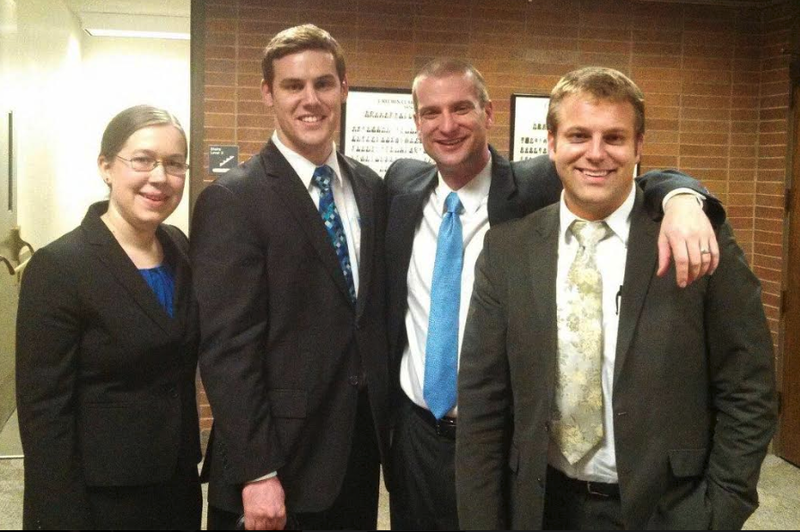 "BYU's Trial Advocacy Program provided me with the best practical training while in law school. Studying the law as it applied to a specific case and how to present it in court allowed me to actually practice what I learned in class."